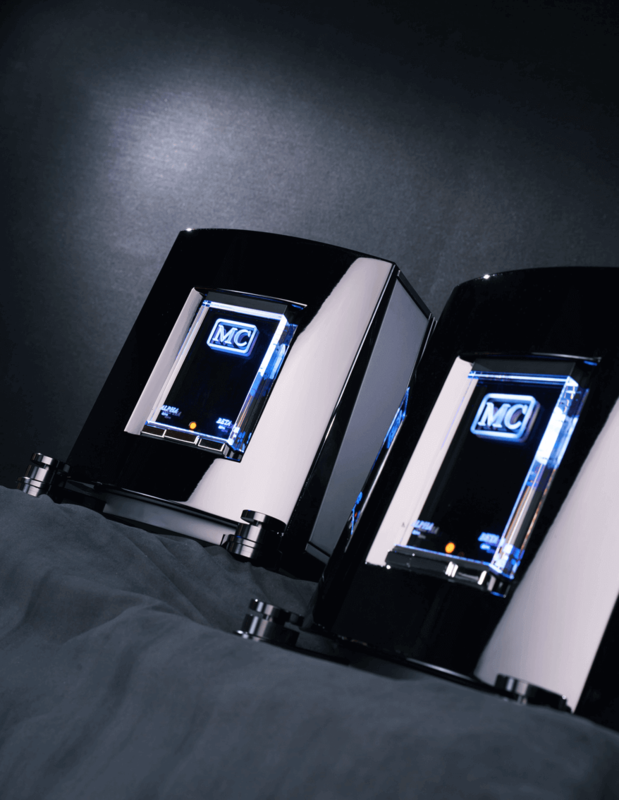 This is an amplifier for the most selective audiophiles who seek a breathtaking listening experience coupled with a unique, elegant and timeless physical appearance that will be at home in the most stylish environments. 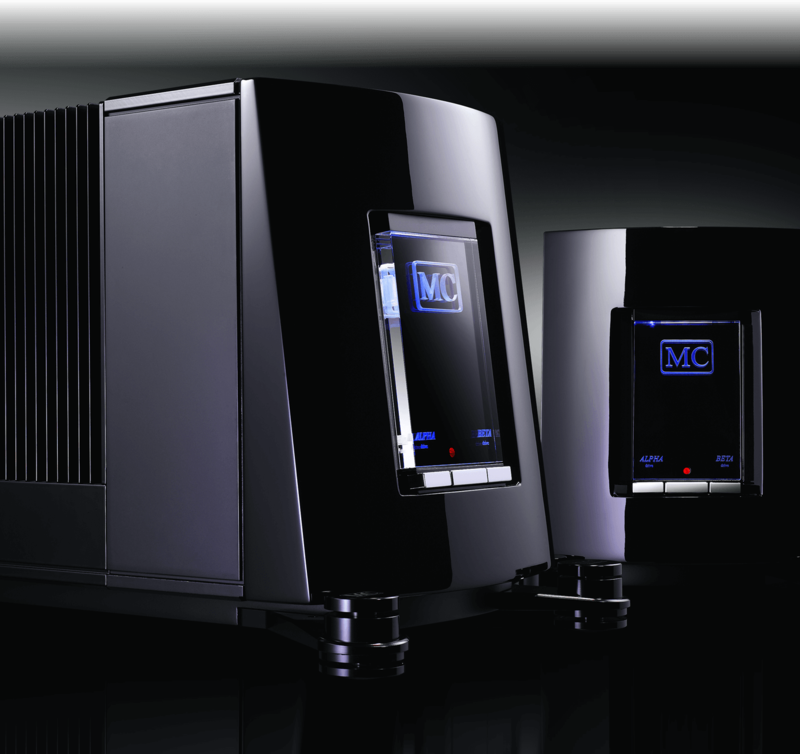 The mc 811’s electronic design pushes the edge of amplifier architecture, delivering the latest in innovative engineering, exceptional sonic performance and German-built craftsmanship. 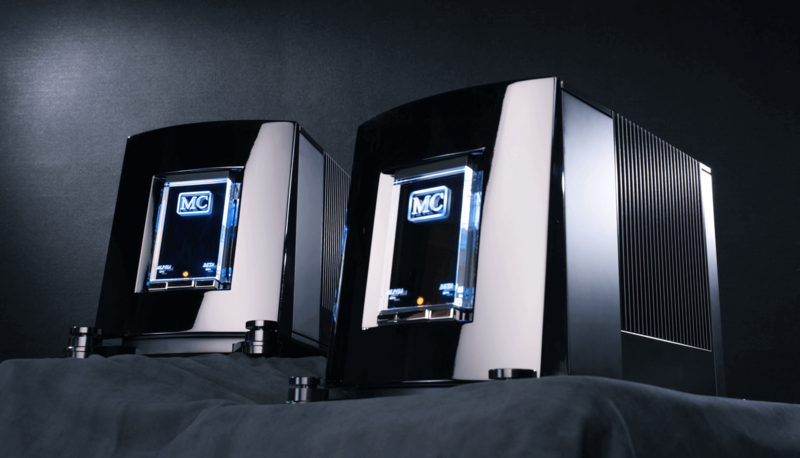 It delivers in excess of 300 watts at 8 ohms with extremely high current reserves capable of driving the most demanding loudspeaker loads. 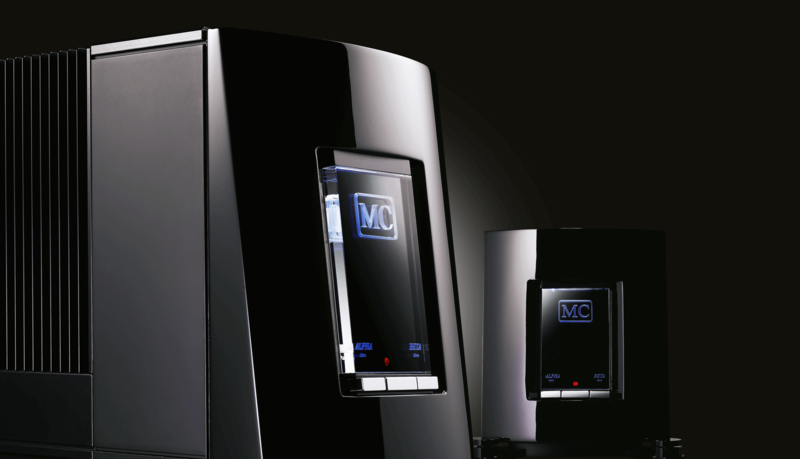 A solid-state, fully balanced design, the 811 employs our unique user-selectable “Alpha & Beta Drive” technology, allowing the owner to tailor the voicing of the amplifier to insure maximum system symmetry. High-speed output transistors are mounted on a special, two-stage heat sink construction, utilizing a compact heat bar for the first stage to equalize the heat transfer of the power transistors and virtually eliminate thermal distortion. The second stage uses a large-surface heat sink that insures that the amplifier operates at the ideal temperature. 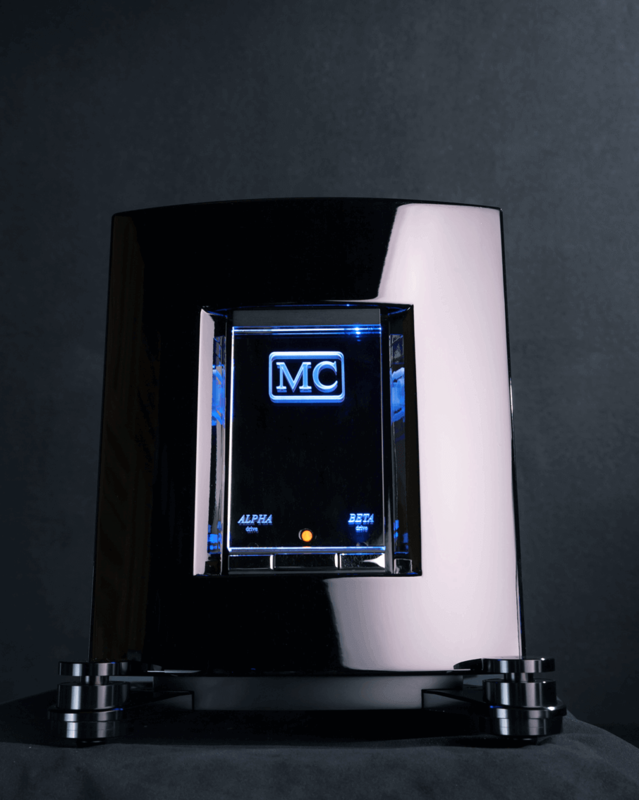 For ultimate sonic performance, the MC 811 utilizes “through hole” component mount circuit boards which offer a far better electrical contact and lower distortion than the more common and less expensive surface mount method employed in many audio components today. DC-coupled from input to output, there are no capacitors in the signal path. 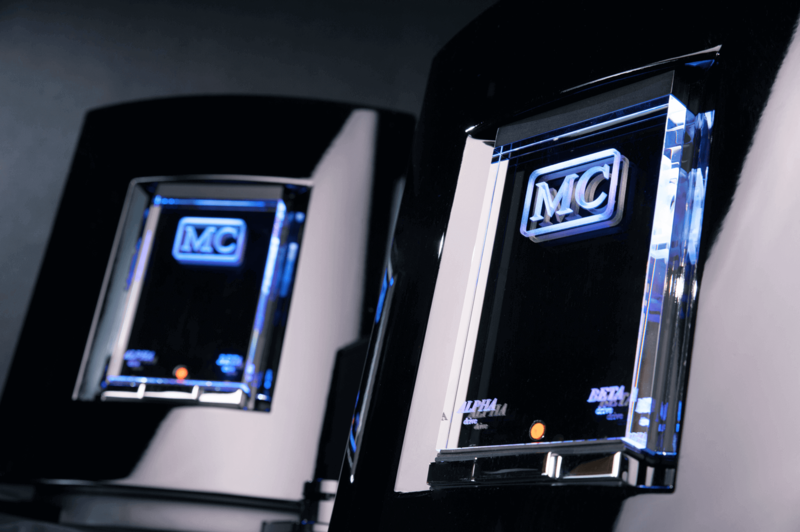 MC – the hidden secret of excellent sound.